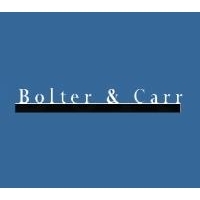 Bolter & Carr Investigations is a full service investigative agency with over 25 years experience. Our agency is licensed, bonded and insured, and can handle all of your investigative and process server needs. We offer outstanding service to our clients through our interactive web site and palm pilot interface.